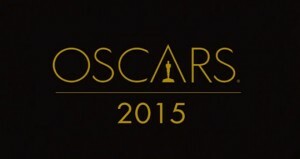 The MIDG Oscars Podcast, 2015 edition. Oscar discussion and predictions for the show Sunday night, February 22nd, on ABC. Part 1: 1 hour and 6 minutes. Part 2: 1 hour and 11 minutes.